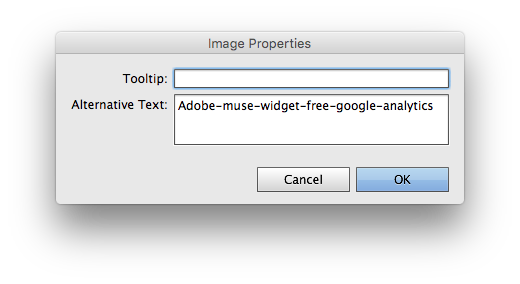 To improve SEO in muse, we need to carefully implement some small things in website we create in adobe muse. SEO is really not that complicated for adobe muse web designer. This is a fairly easy trick in muse but really really important for search engine optimization (SEO) for muse websites. Most of us think that adding tooltip on the top panel (hyperlink panel). Well, that’s not going to help in SEO. 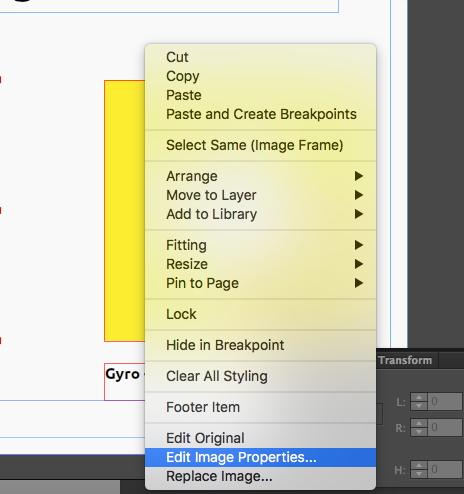 For adding the alternate text in an image you have to right click on the image and select ‘Edit Image properties’. From here you can add the alternate text for that particular image.